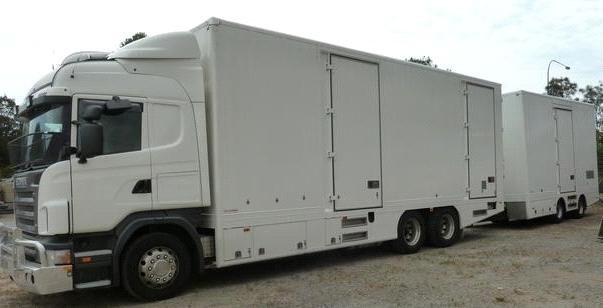 The Backloading Company are a well-known interstate backloading removals company. Providing customers with an affordable interstate moving service too all states within Australia. Including Queensland, New South Wales, Victoria, South Australia, Western Australia, Tasmania, Northern Territory and the Australian Capital Territory. 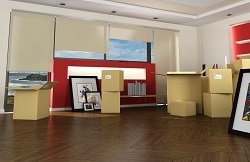 Whether you need home furniture moved interstate or office furniture moved interstate. The Backloading Company are an affordable moving company providing exceptional interstate moving services throughout Australia. The Backloading Company will provide you with an extensive interstate backloading removal service. This will include a door to door pickup and delivery. 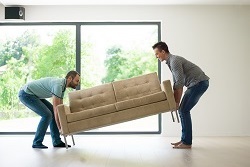 Our interstate backloading removalists are experienced and trained to handle all types of furniture. They will ensure your goods are loaded safely and effectively for an interstate backloading removal. The reason an interstate backloading removal is so cost effective is because you typically only pay for the space on a truck traveling in the direction of your interstate move. 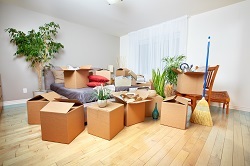 This is done by utilising a large network of interstate removalists with space available. A service that allows for a more affordable interstate backloading removal service. Get a free quote today by calling us to submitting a quote request through the website.